Description: During this year's project (2018), Tarmeko LPD OÜ will take part in Europe's largest, contemporary working environment fair ORGATEC 2018 in Cologne, Germany. Tarmeko LPD is participating in the fair for the first time with its latest Tarmeko Nordic trademark products, designed in cooperation with both Estonian and foreign designers, developed for interior design solutions suitable for offices and public spaces. Objective: In the framework of the project, Tarmeko LPD wishes to increase the added value of Tarmeko LPD products, brand awareness, customer base and turnover. Result: Increase in added value of the Tarmeko LPD products, brand awareness and customer base. 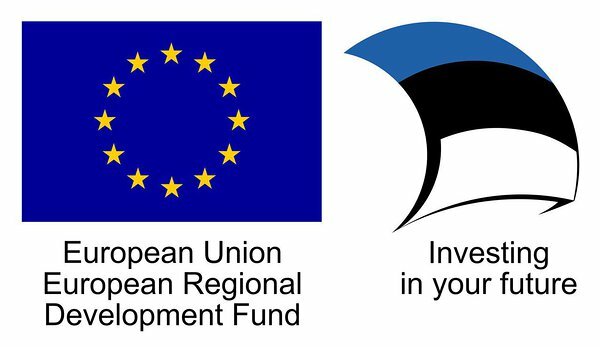 European Regional Development Fund gives Tarmeko LPD financial support in the amount of 18799,92€. Tarmeko, once a little woodworking cartel, was founded 1947 in an Estonian city called Tartu in order to carry out a dream - to create and manufacture design furniture. 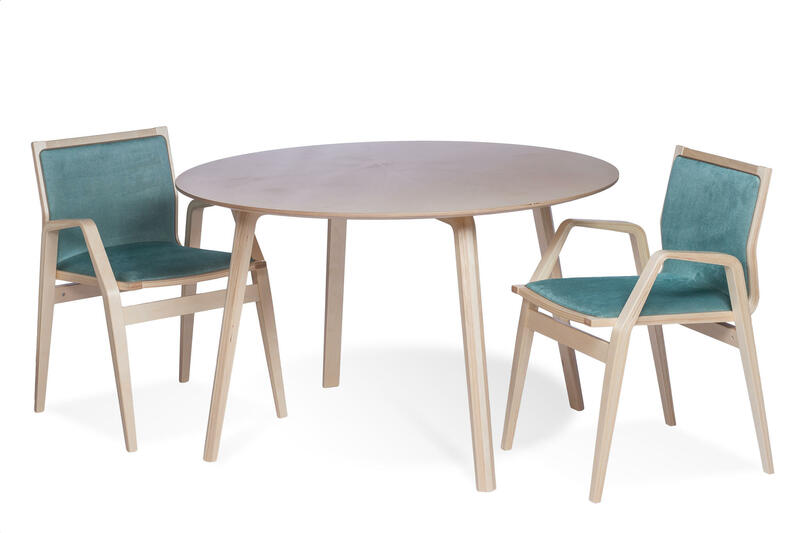 By putting together the best qualities of wood, natural veneer and elegant style, Tarmeko has throughout these years left a unique mark on the Estonian furniture industry. Today Tarmeko is a family-owned company. With seven decades of experience, our fine craftsmen have obtained the skills to combine the heritage of natural veneers with innovative woodworking technology. Together with the Scandinavian designers the trade mark Tarmeko Nordic® was created - a new contemporary expression, yet with the classical touch, to fit the modern environment. 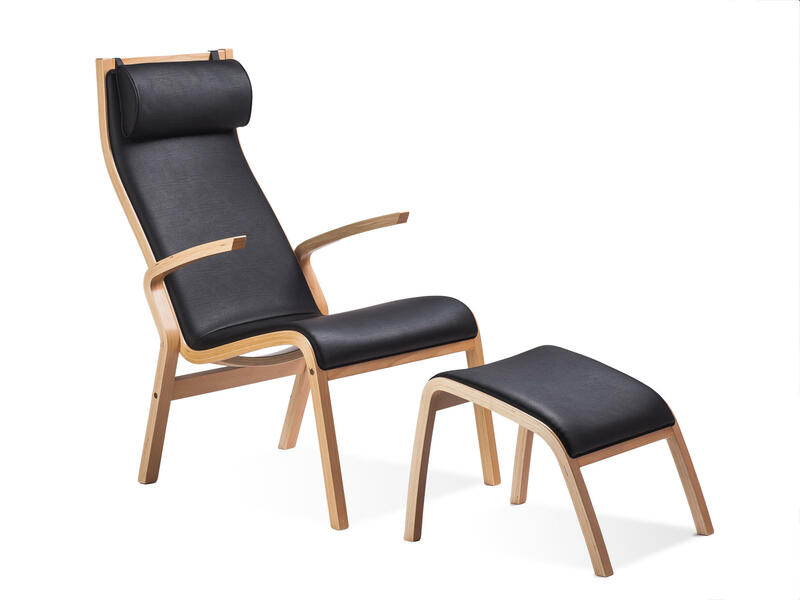 Tarmeko LPD presents the collection of timelessly elegant and stylish relax chairs, sets and other smaller articles, designed to suit cosy home interiors as well as modern public spaces. 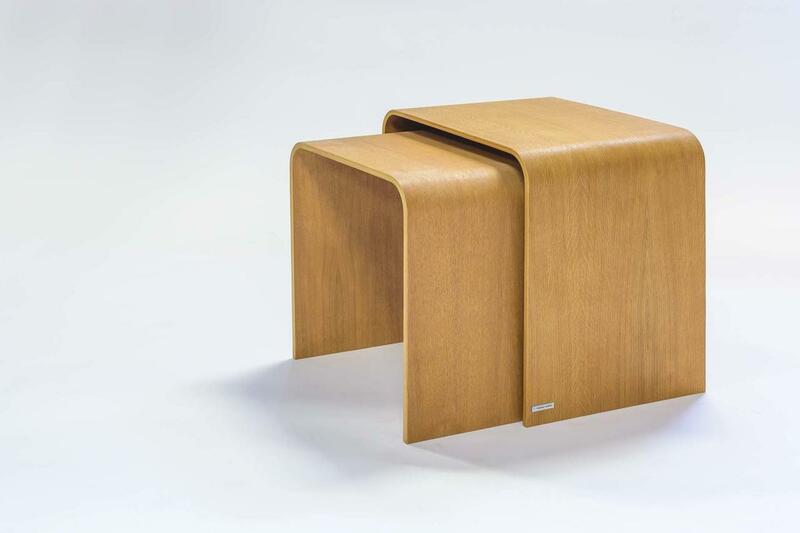 The products are mainly made out of form-pressed (also known as bent or laminated) birch plywood, but one can also use other top veneers like oak, walnut, beech. Parallel to our collection Tarmeko can offer the possibility to create office and living room furniture or even interior design elements. To see some of our references and what we can offer, please visit the page "Subcontracting". To take a look at our Tarmeko Nordic products, visit the page "Products". If something is to your liking or you have an overall inquiry, please do not hesitate to ask us on the email sales@tarmeko.ee or to fill in the inquiry form. 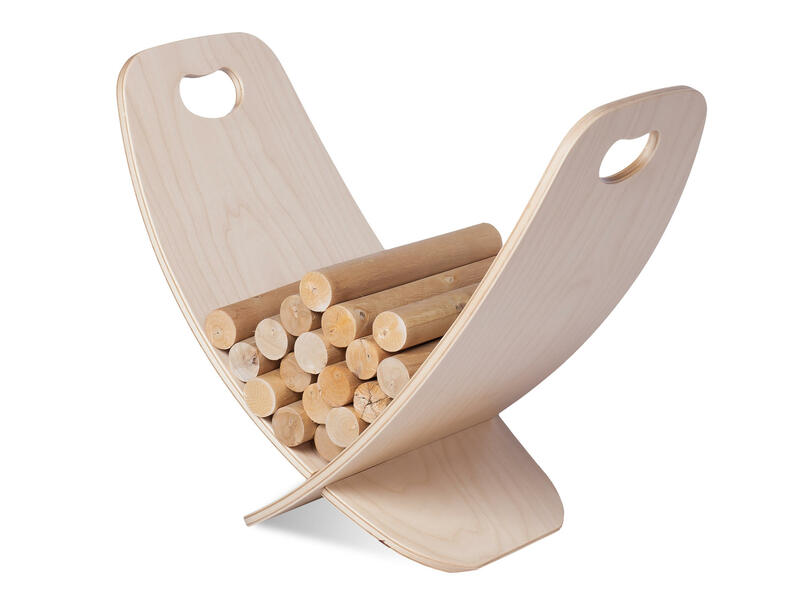 Take also a look at our children furniture products - Tarmeko Kids®!